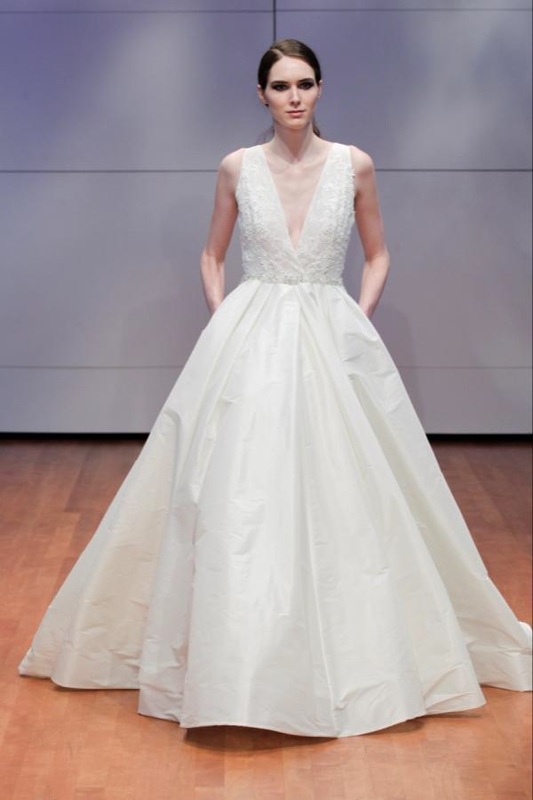 Alyne Bridal Trunk Show Gowns Have Arrived! "This season, the ethereal glow of a frozen rose garden at twilight inspires me." 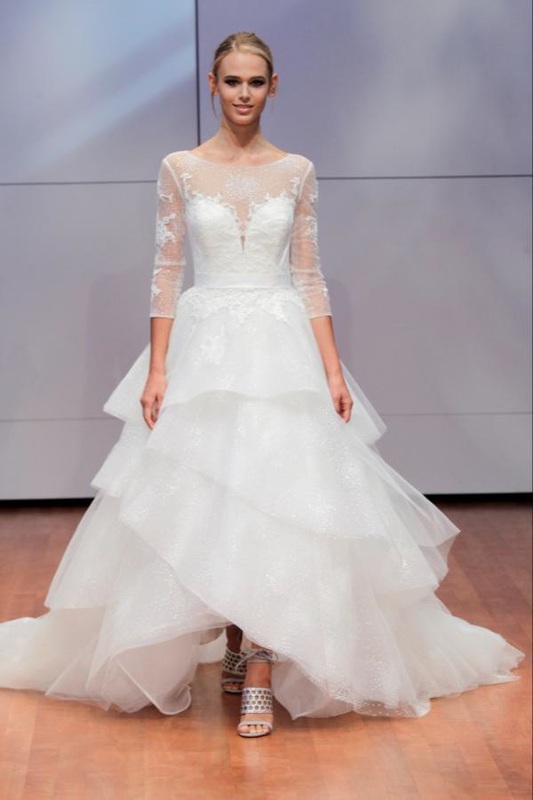 - Rita Vineris describing her inspiration for the Fall 2016 Collection for Alyne Bridal. These beautiful gowns are here in our Tampa showroom, straight off the runway, just in time for our Small Business Saturday Event and After-Thanksgiving Sale. There couldn't be a better time to shop for the wedding dress of you dreams! Call us for details at 813-251-1740, email us at info@isabelbridal.com or make your appointment online today!